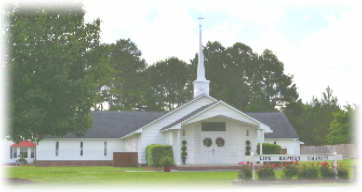 An Independent Baptist Church located in Saint Stephen, South Carolina. Fair Haven is a ministry of Life Baptist Church. Our mission is a restitution center to provide social, and more importantly, spiritual help to those that are at rock bottom in their lives. We want to be the helping hand that gets them to the Hand of God.